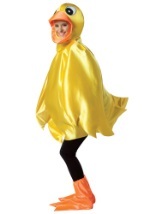 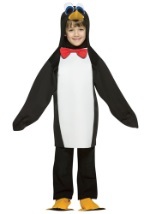 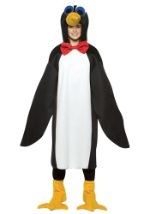 Dance across the ice and snow in one of our penguin costumes! 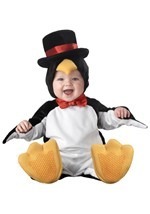 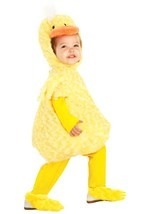 We have penguin Halloween costumes for adults, teens, toddlers and kids so that you can outfit your whole family for a funny group costume! 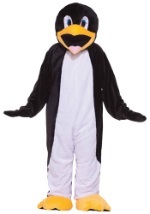 We also carry a deluxe penguin mascot costume that is great for Halloween as well as sporting events, grand openings, parades and more! 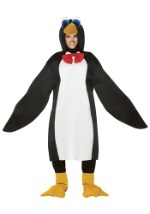 You'll be ready to chill out at your next event when you wear one of these penguin costumes!